What is real love? How do I know if this is the man God has for me? I am not in an abusive relationship….or am I? How do I avoid the pitfalls of relationships directed by flesh? The Lord uses Pastor Martino to help Women of God, single and married, identify a MIA — Man in Adam! Do not let yourself get emotionally involved with a MIA. How? 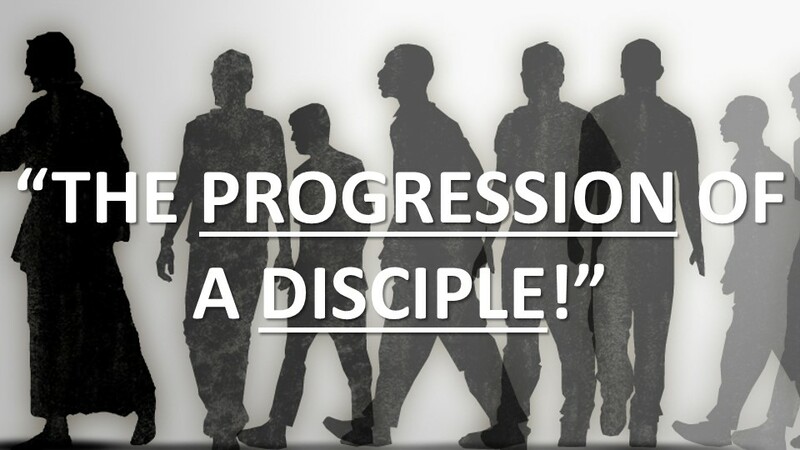 This teaching from the Male Code Revealed….Continues reveals the characteristics and how God wants His daughters to avoid deception and experience healthy relationships – despite their past! 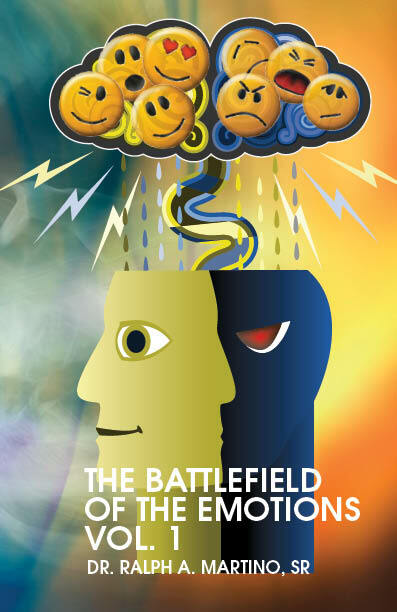 The Battlefield of the Emotions, How 2 Change A “NO” into a “Yes” and How Do I Forget?